Louise Prunty has been appointed Advisory and Book Review Board Member of Bestselling Authors International Organization! Louise Prunty has been appointed Advisory and Book Review Board Member of Bestselling Authors International Organization. 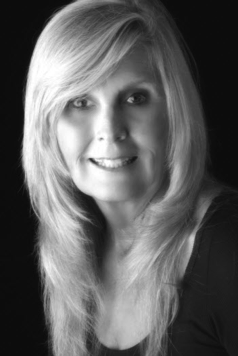 Louise is a #1 International Best-Selling, Award-Winning Author from the United Kingdom. After university, Louise started her career as an IT Trainer for four years. So why did she change careers? Holistic Therapy helped her with a number of medical conditions. After seeing how beneficial they were, she wanted to learn more. After training in a number of therapies, she then worked as a self-employed therapist. In 2010, she got involved in product formulation and launched the Glam Lash brand, followed by the first pre-blended semi-permanent mascara ‘MYscara.’ When she sold her shares in the company, she set up Lash Inc magazine and Chrysalis House Publishing, where her love for creation could continue and fully flourish. 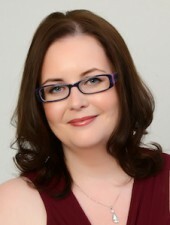 Louise now publishes a quarterly magazine, Lash Inc and publishes books for other authors. Congratulations to Garet Bedrosian, Featured Co-Author in the #1 International Bestseller, Turn Possibilities Into Realities! Garet Bedrosian believes in human potential. Her life mission is to understand the ways we come to know ourselves through the relationships we form with one another. She has learned our minds and bodies are inextricably linked, and healing requires we address both. Garet is an author and speaker with thirty years of experience leading groups, consulting, and facilitating workshops. She holds several certifications in IMAGO relationship therapy and is an accomplished workshop presenter for couples and individuals. She is also a certified Bioenergetic Therapist (a somatic psychotherapy), and a local and international Bioenergetic trainer. She is the Executive Director of the Southern California Institute for Bioenergetic Analysis and also serves on the Board of Directors. Congratulations to Theresa Ashby, Featured Co-Author in the #1 International Bestseller, Turn Possibilities Into Realities! Theresa Ashby, Ph.D., MBA is founder and CEO of Ashby Business Consultants, LLC. Theresa, by nature a strategist, advisor, and thought partner, seeks to empower leaders to create, enrich, and accelerate their organizations to greatness. As a consultant, she partners to leverage the capabilities of the organization by energizing people and helping develop relationships. Through her speaking, she passes along her knowledge and experiences, sharing lessons both from successes and disappointments, ultimately inspiring audiences to perform at their best. 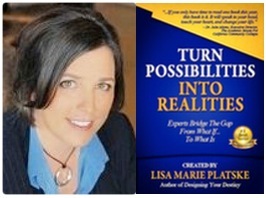 Congratulations to Lisa Marie Platske for her new #1 International Bestseller, Turn Possibilities Into Realities! 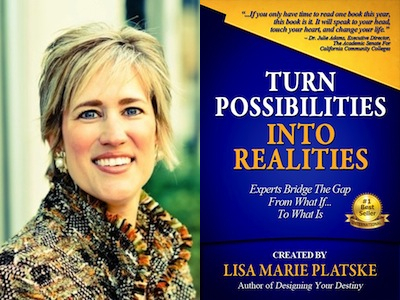 Lisa Marie Platske is the President of Upside Thinking, Inc., a high energy award-winning entrepreneur, speaker, and author known for her ability to change the way leaders approach their personal and professional lives. With a BS in Criminal Justice and a MA in Training and Development, Lisa Marie acquired much of her leadership expertise during her years in banking and federal law enforcement. 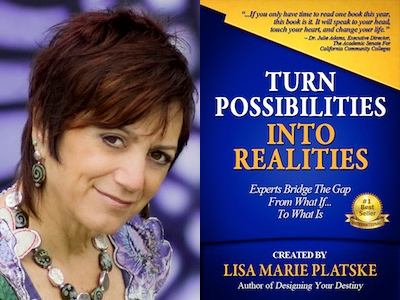 Lisa Marie is also the author of Designing Your Destiny: Achieving Personal and Professional Success, which is continually hailed as “life-changing” as it helps readers answer three questions – Who am I?, What do I want?, and Why does it matter? She has been featured in the book Speaking of Success next to speaking giants Ken Blanchard and Jack Canfield as well as in countless magazines and radio shows. Marsha Wieder is featured in Expert Insights Publishing New #1 International Bestseller, The Voyage to Your Vision! Expert Insights Publishing is proud to announce Marsha Wieder is featured in the New #1 International Best-Selling Book, The Voyage to Your Vision: Top Experts Chart the Course for Your Professional and Personal Journey to Success! 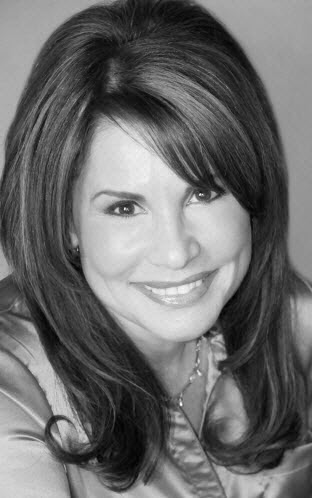 Dream University’s® CEO/Founder Marcia Wieder is committed to helping one million dreams come true over the next year. Marcia is a member of the Transformational Leadership Council with Jack Canfield and John Gray. As a past president of the National Association of Women Business Owners, she has assisted three U.S. presidents. She also serves on the advisory board for the Make-A-Wish Foundation. Viki Winterton is featured in Expert Insights Publishing New #1 International Bestseller, The Voyage to Your Vision! Expert Insights Publishing is proud to announce Viki Winterton is featured in the new #1 International Best-Selling Book, The Voyage to Your Vision: Top Experts Chart the Course for Your Professional and Personal Journey to Success! Viki Winterton founded an eight-figure ad agency in her mid-20s, and created 25 years of worldwide coaching success with Fortune 100 companies and entrepreneurs. In the last five years, Viki has also created two global coaching and writing networks, broadcast shows, three award-winning magazines, and Expert Insights Publishing — home of best-selling books, where visionaries and those on the rise come together to create immediate impact! Viki has the proven formula you need to enhance your presence, empower your vision, and expand your influence for success. Dr. Cathy L. Greenberg is featured in Expert Insights Publishing New #1 International Bestseller, The Voyage to Your Vision! Expert Insights Publishing is proud to announce Dr. Cathy L. Greenberg is featured in the new #1 International Best-Selling Book, The Voyage to Your Vision: Top Experts Chart the Course for Your Professional and Personal Journey to Success! 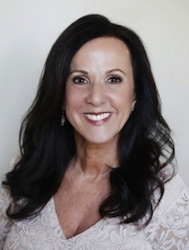 Dr. Cathy L. Greenberg is a professional certified coach. She leads executives and entire companies on her Happiness = Profits strategy. She’s been named the First Lady of Happiness by ABC-TV. Dr. Greenberg has multiple popular books on the science of happiness including What Happy Companies Know and What Happy Working Mothers Know. She touches millions as a much in demand speaker, TV, radio, and media personality. Cathy also has a brand new book and program series, Fearless Leaders, with more tips and tools.